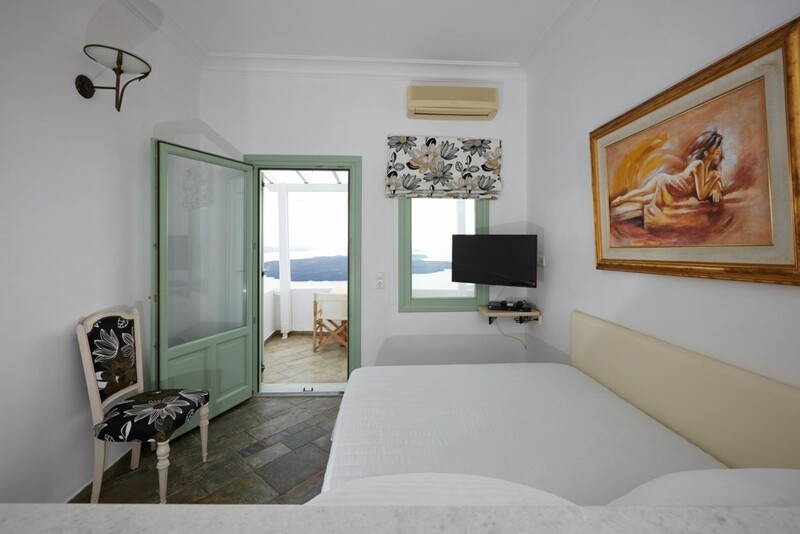 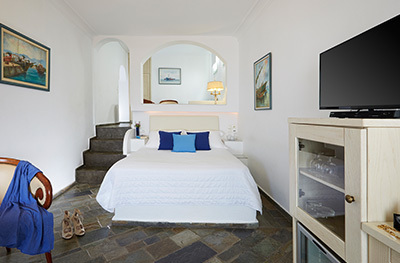 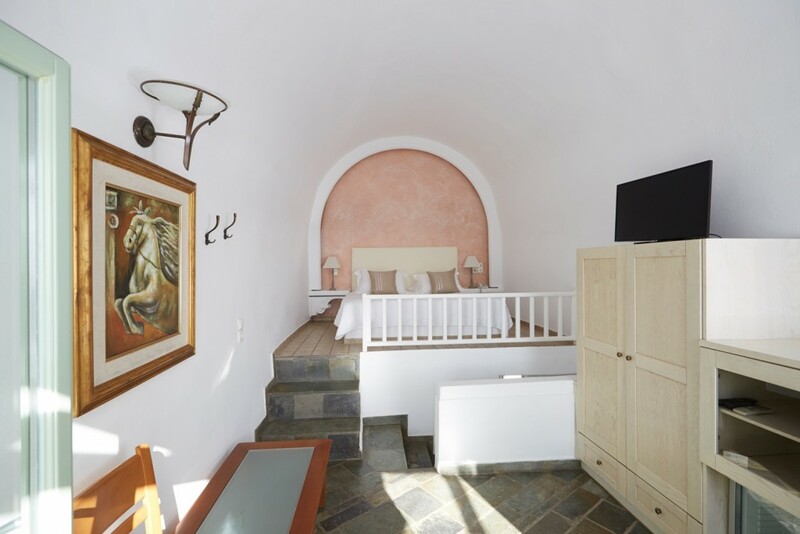 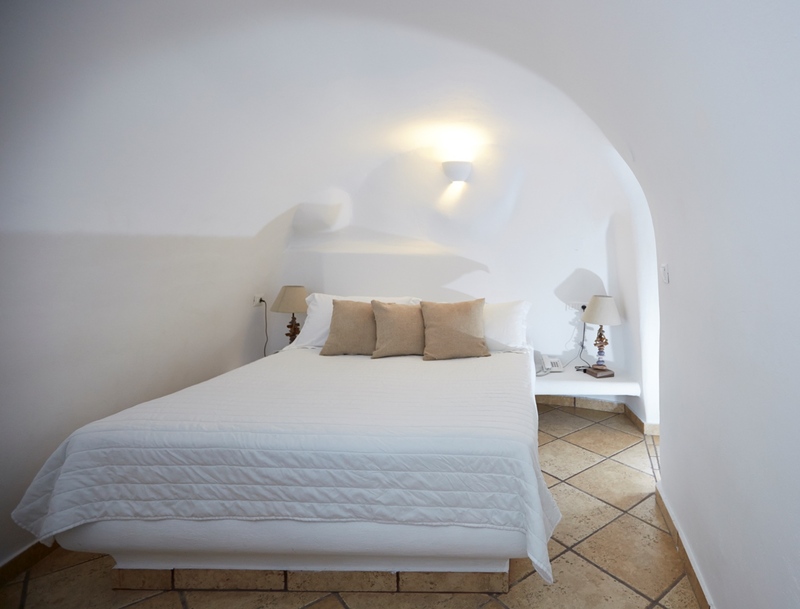 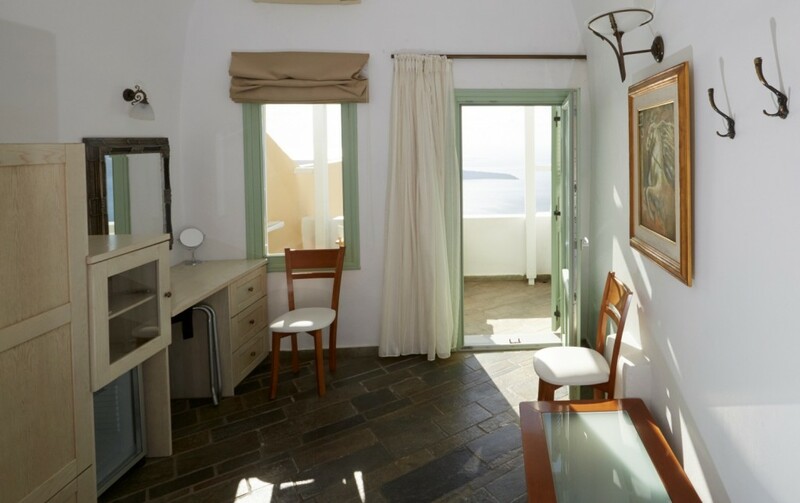 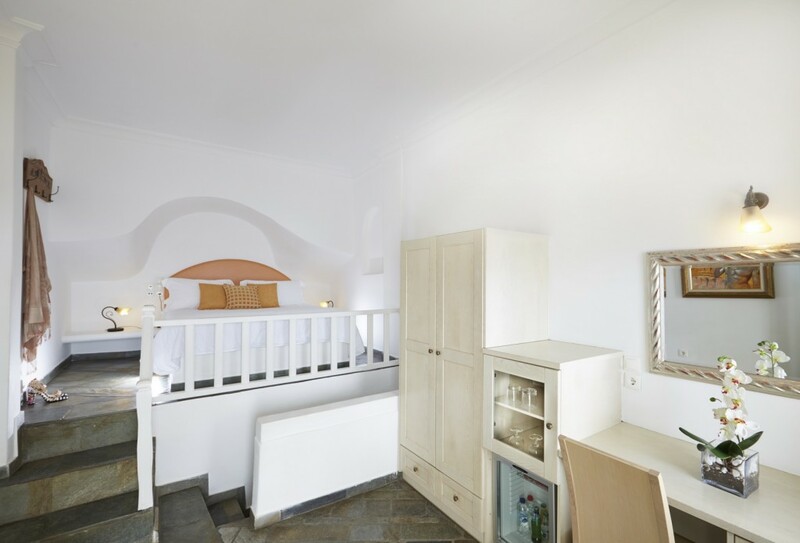 The Superior Double Rooms with Caldera View of Ira Hotel & Spa consist of a double bedroom united with a sitting area, built on two levels with internal stairs. 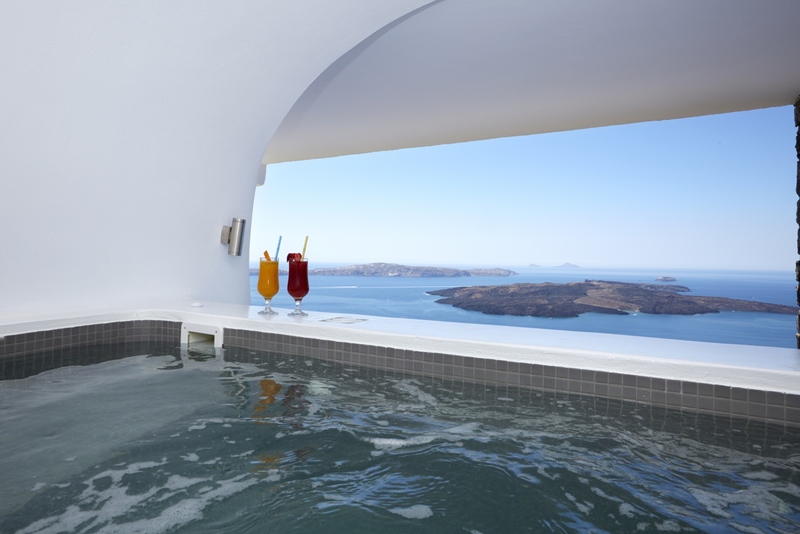 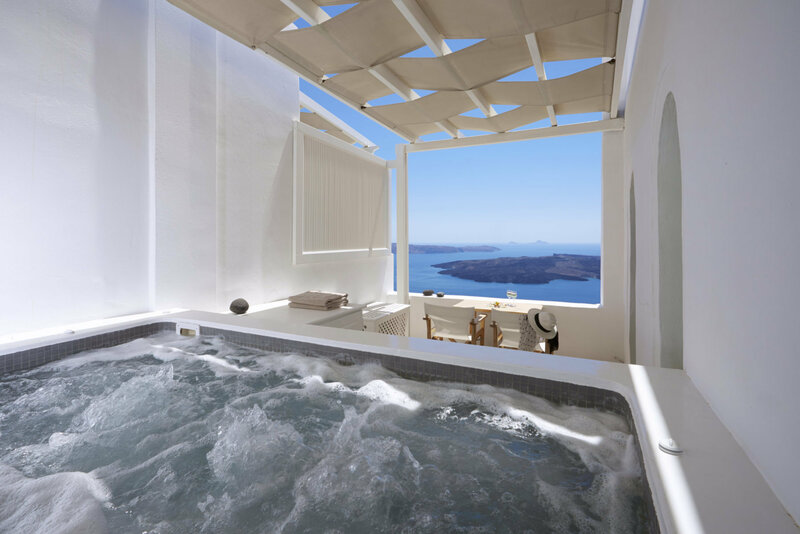 In the bathroom, you will relax in the hydro massage, whereas at the balcony you can enjoy moments of relaxation and daydreaming, admiring the magnificent view to the caldera. 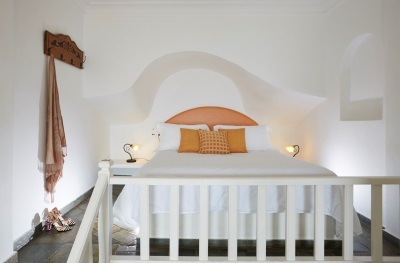 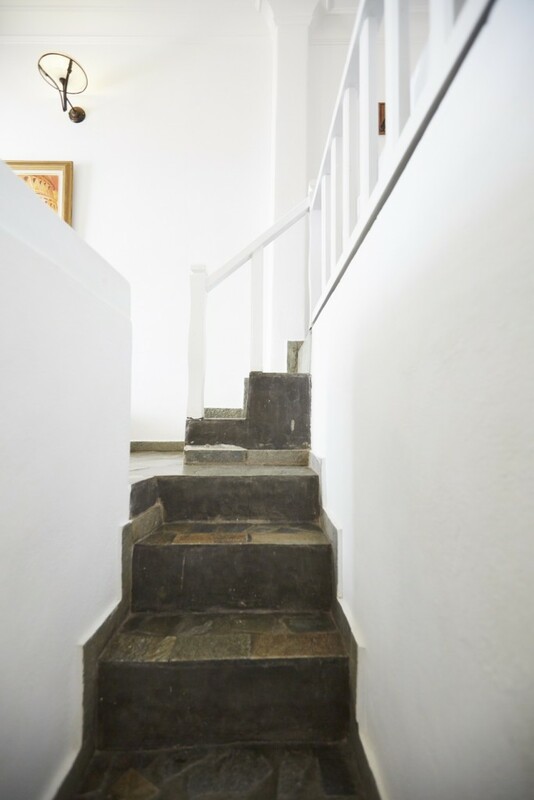 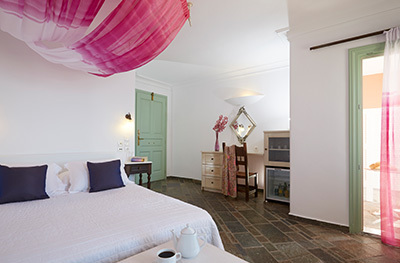 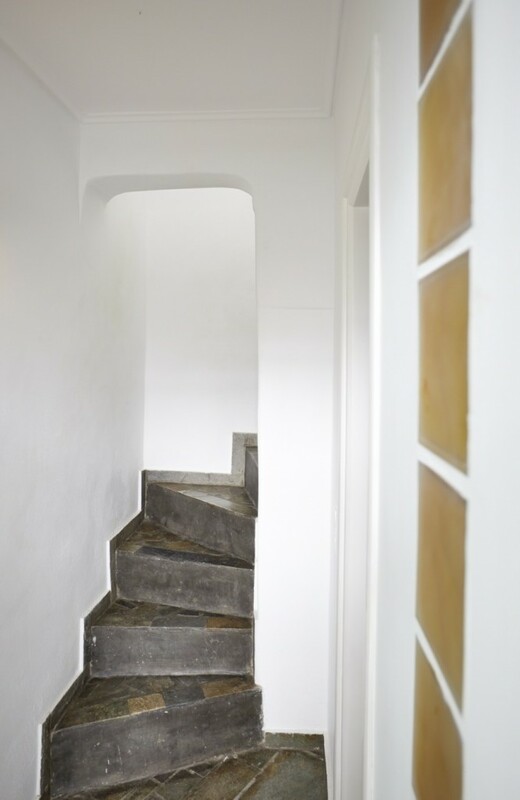 Kindly note that every room or suite features its own decoration!